Holla readers! 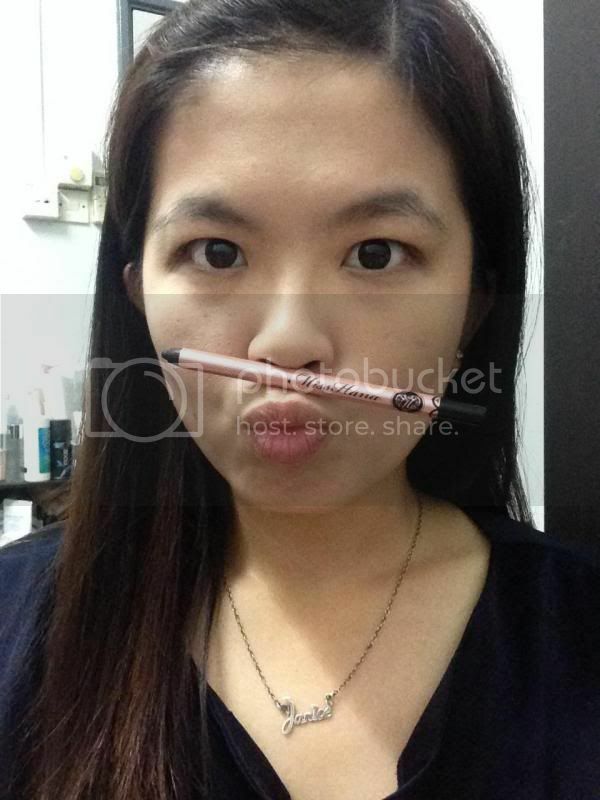 I seldom blog about my favourite beauty product here. 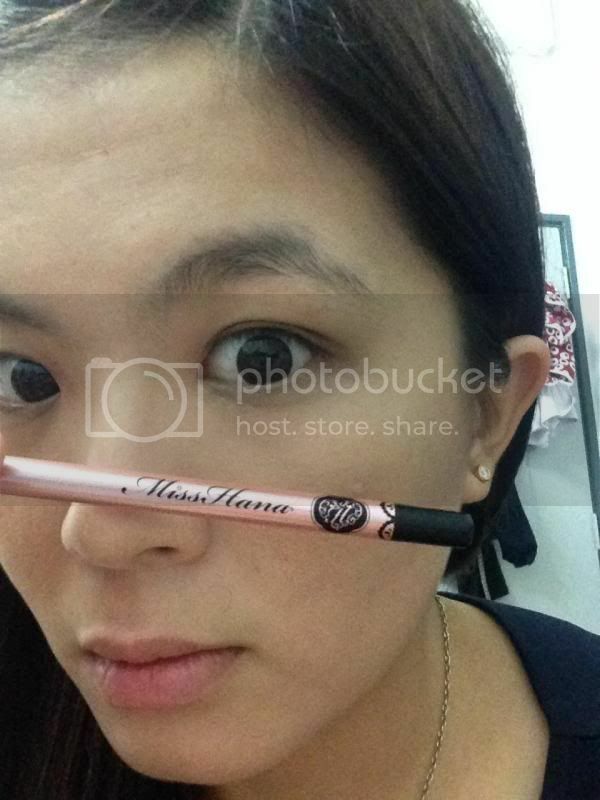 Today I am happy to announce one of my favourite product from Miss Hana. 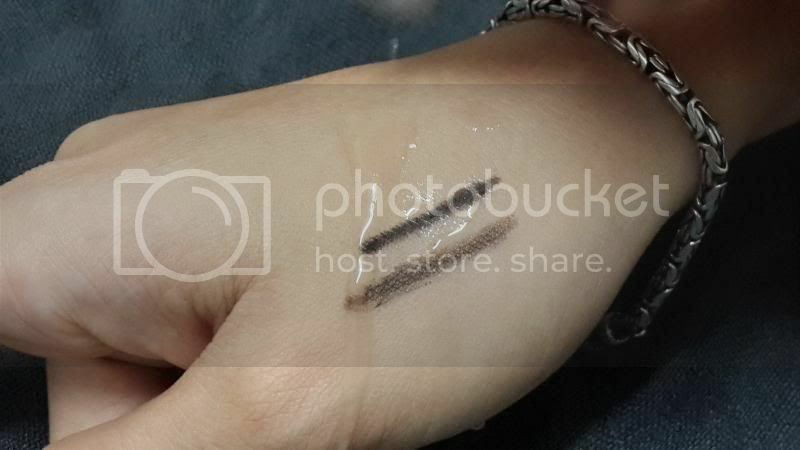 It is the waterproof gel eyeliner! 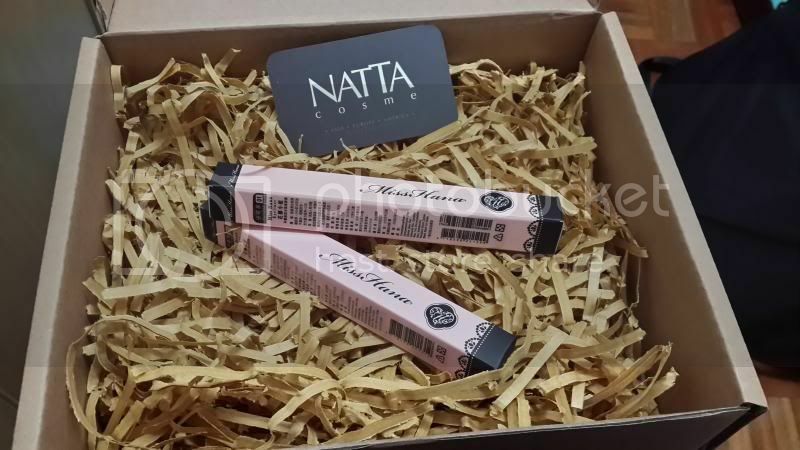 All thanks to Natta Cosme for the products. When I first received the package, I love how the simple and pink color packaging caught my attention. Probably because I love something is sweet which made me fall in love with the items immediately. Honestly speaking, when I love trying all types of eyeliners from gel to liquid and pencil eyeliner too. 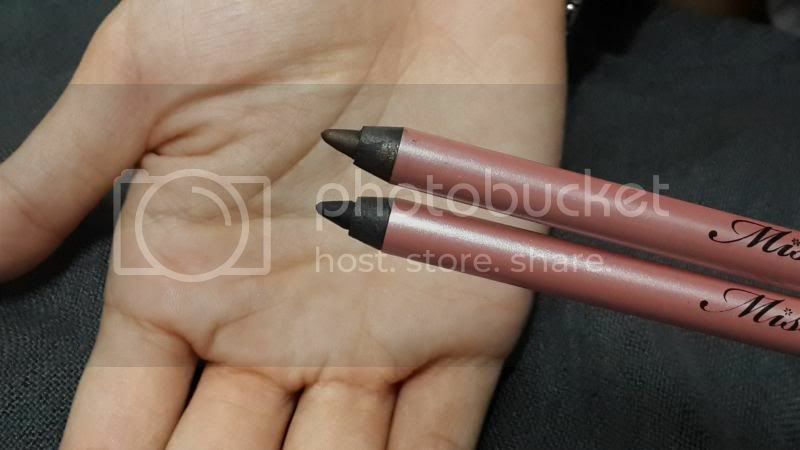 Miss Hana Waterproof Eyeliner has a gelatinous texture characteristic which makes it glides smoothly on the skin without smudging. 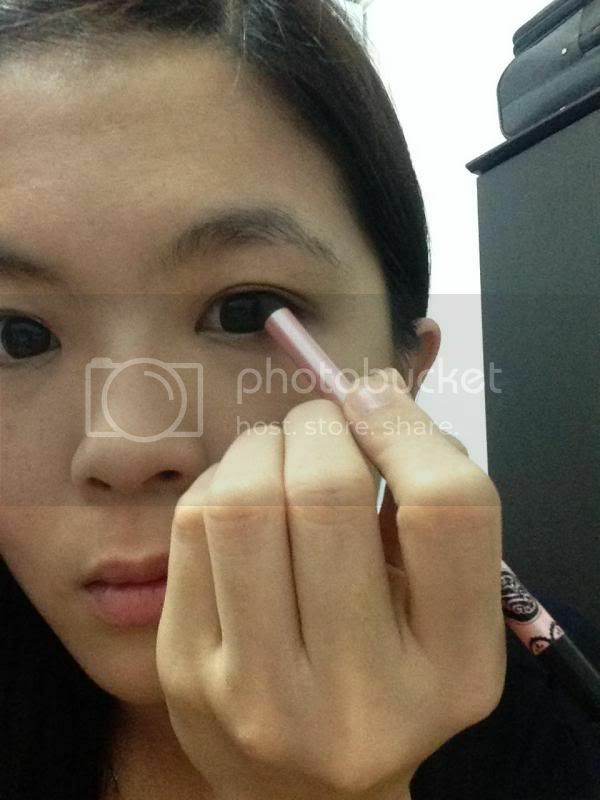 Gelatinous texture of the eyeliner. 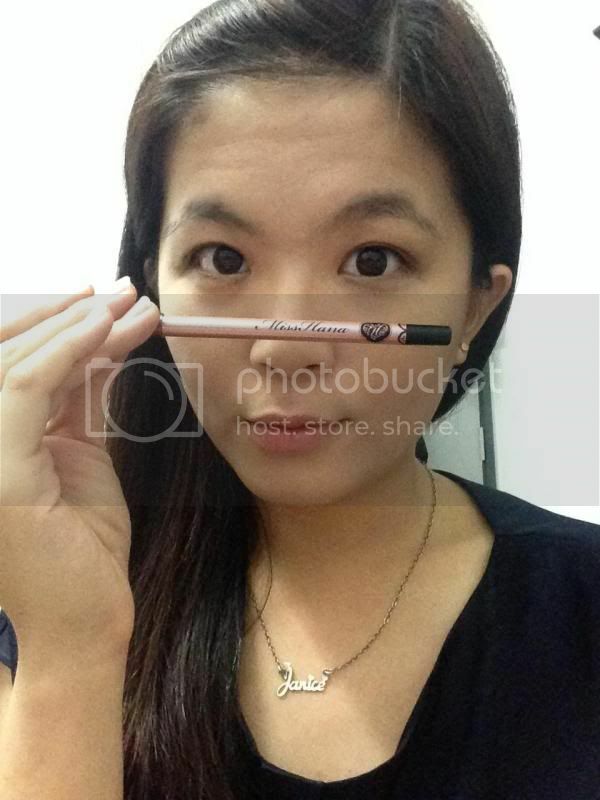 I love this eyeliner a lot as it can create a few looks with just one eyeliner. You can create the wild look by creating a wing at the end of the eyes or natural look which I am doing it most of the time. My eyes are quite droopy at the corner of the eyes making it hard to create the wing for the wild look. 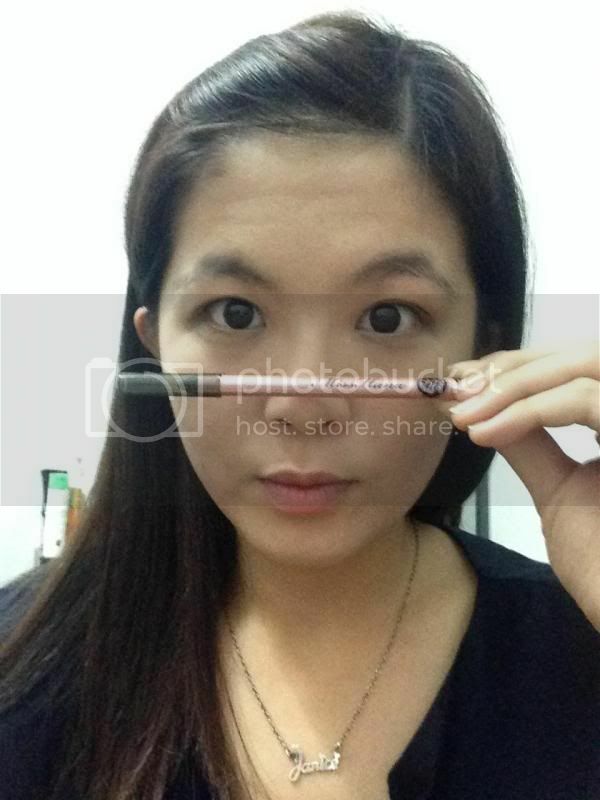 In this review, I am going to show you the natural look I have created using the eyeliner only. 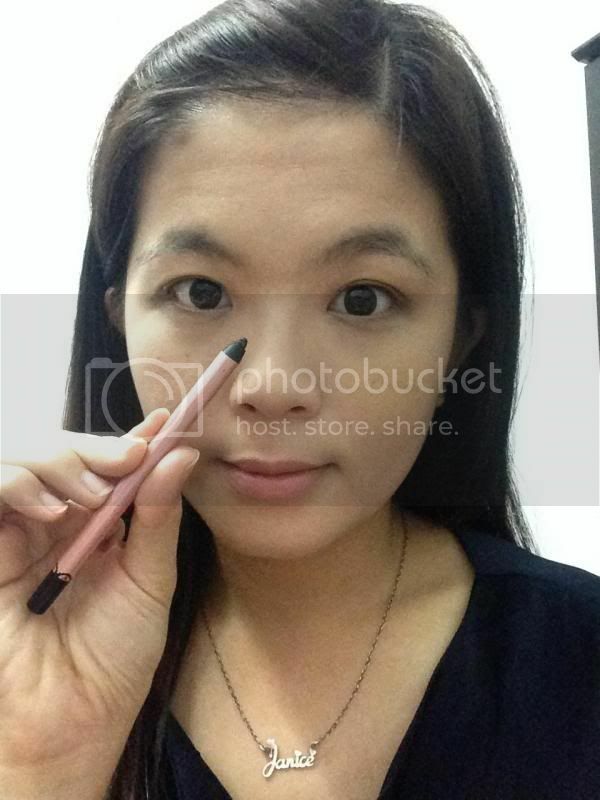 Some of the gel eyeliner from other brands that I have tried did not glide smoothly on the skin. Sometimes it got so hard that I accidentally smudge my makeup and I have to redo number of times. 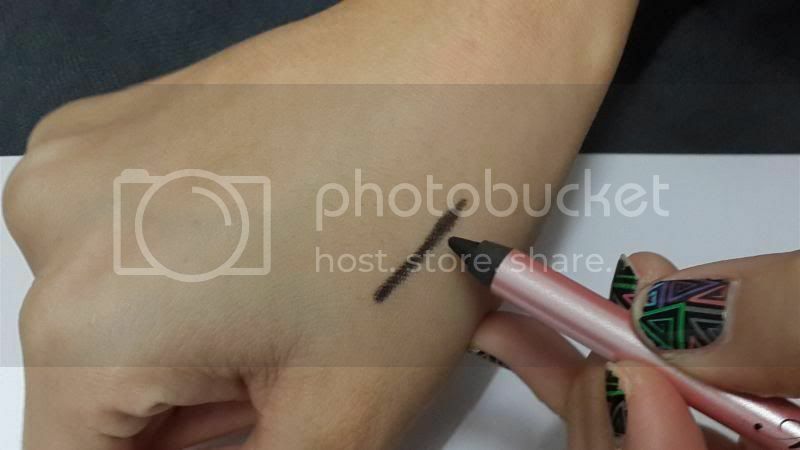 However, this does not happen to this eyeliner because of the texture and it is easier to draw on the corner of my eyes and on the lids too.